Named for this impressive seven drop waterfall is the Serenity Aboveground Pool from Blue Cascade. 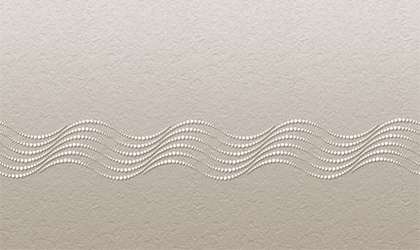 The Serenity is the ultimate in size and construction design, with each piece manufactured to exacting standards. This pool will transform your backyard into a family entertainment center while complimenting the beauty of your home. 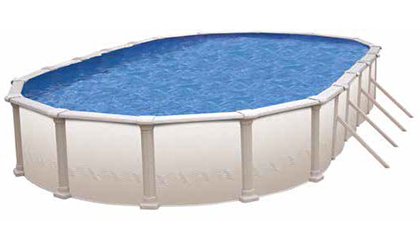 The oversized frame, column uprights, and resin bottom rails adds the durability expected of such an iconic pool. 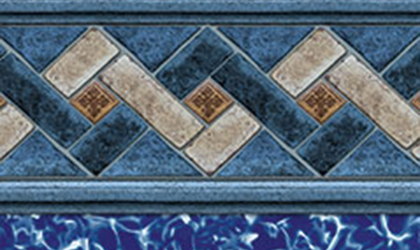 Every Serenity is produced in the United States and features a Vinyl Works deluxe pool liner, also manufactured in the United States. The Serenity is named after Serenity Falls located in Anchorage Alaska. At 700’ the falls demonstrate the ultimate strength and durability and is one of America’s largest in elevation. Serenity Falls is a natural icon. Named for this impressive seven drop waterfall is the Serenity Aboveground Pool from Blue Cascade. The Serenity is the ultimate in size and construction design, with each piece manufactured to exacting standards. This pool will transform your backyard into a family entertainment center while complimenting the beauty of your home. 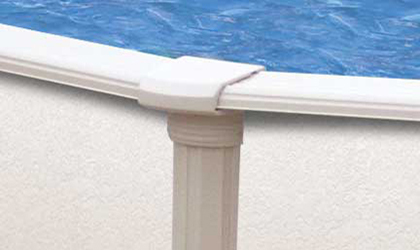 The oversized frame,column uprights, and resin bottom rails adds the durability expected of such an iconic pool. 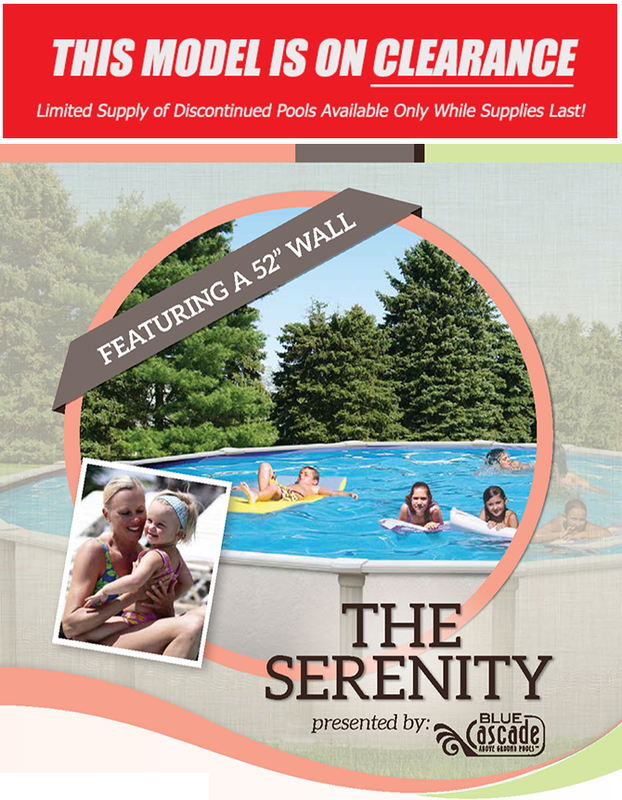 Every Serenity is produced in the United States and features a Vinyl Works deluxe pool liner, also manufactured in the United States.